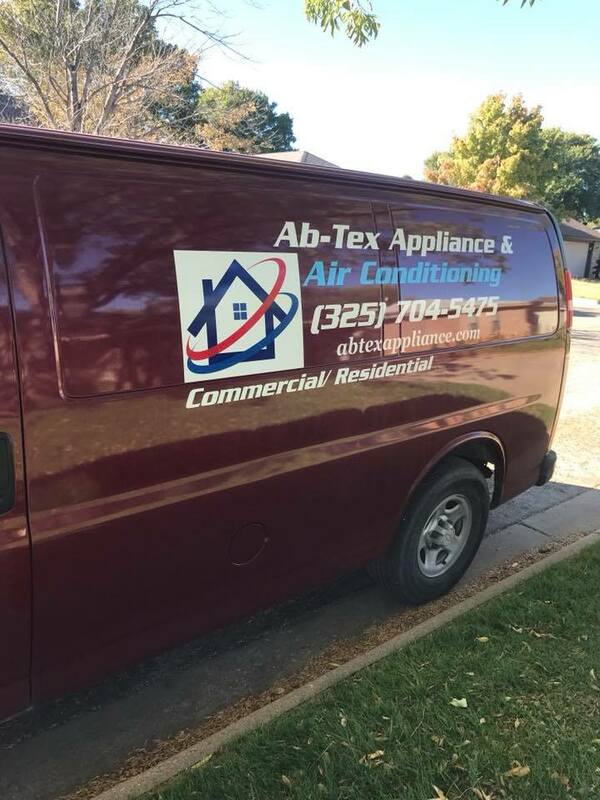 To learn more about getting Plumbing & HVAC Vehicle Graphics in the area of Racine, Wisconsin, click on the button below. In the Area of Racine, Wisconsin, StrucknDesign, LLC can offer Plumbing, HVAC, & Refrigeration Service Industries a Complete Package of Vehicle Graphics. Vehicle Graphics on these commercial service vehicles offers mobile advertising while servicing at the company's customer's locations whether residential or business or while the commercial service vehicle is in route. In Racine, Wisconsin and surrounding areas, StrucknDesign, LLC has proudly offered these vehicle graphic package services to not only Building Waters, Inc but also other heating & cooling service industries that are located in Abilene, Texas. In this process, a vehicle graphic proof was given to the customer located in Abilene, Texas. After the approval of graphics and pricing, the vehicle graphics set was carefully packaged and shipped to the customer. Along with the vehicle graphics were application instructions for the ease of graphic installation for the customer. ​If you are in need of a complete package of vehicle graphics for the plumbing, HVAC & Refrigeration service industry, call 262-598-4015 or email michelle@struckndesign.com.